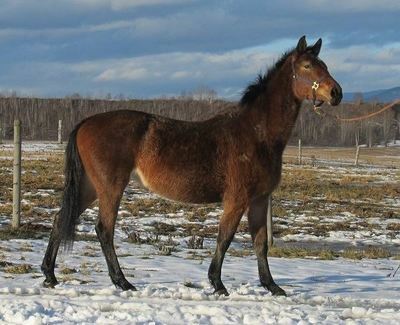 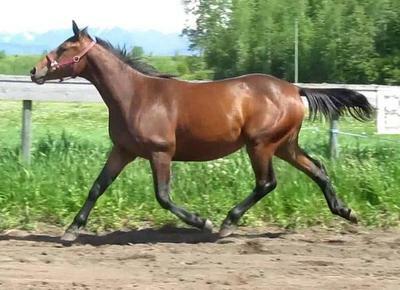 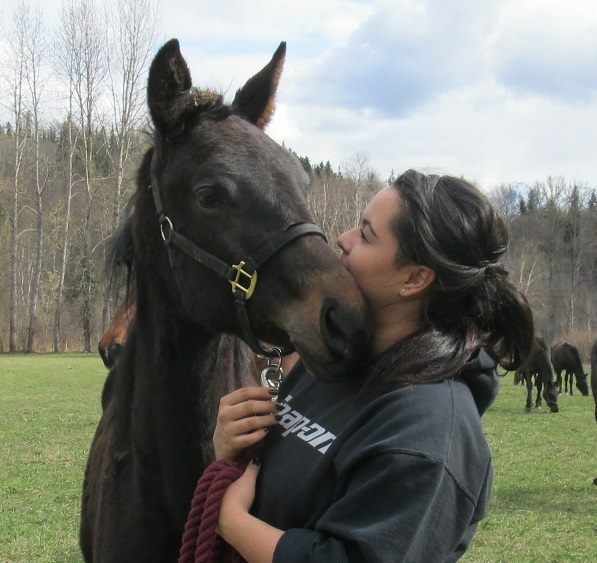 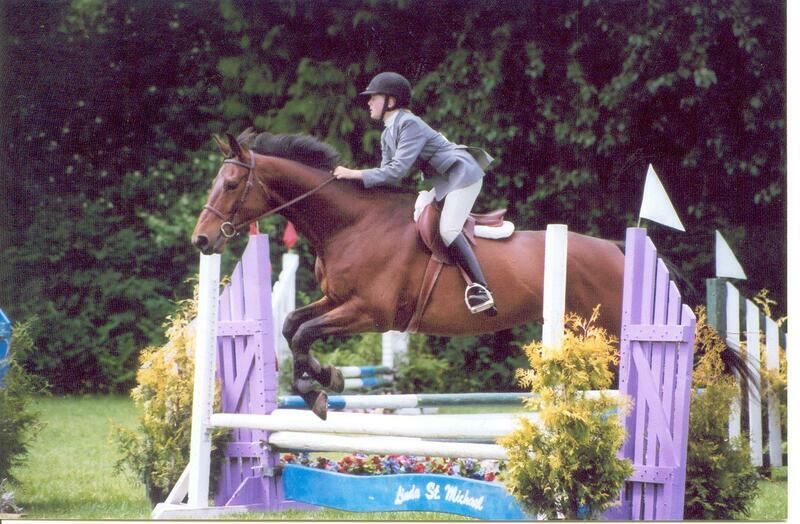 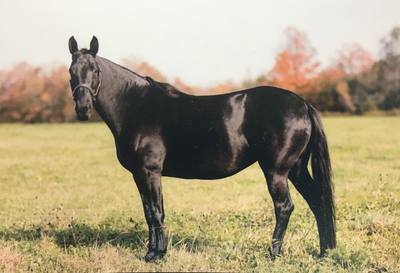 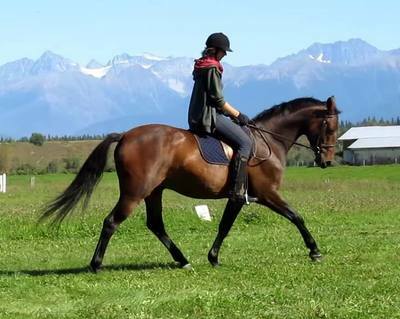 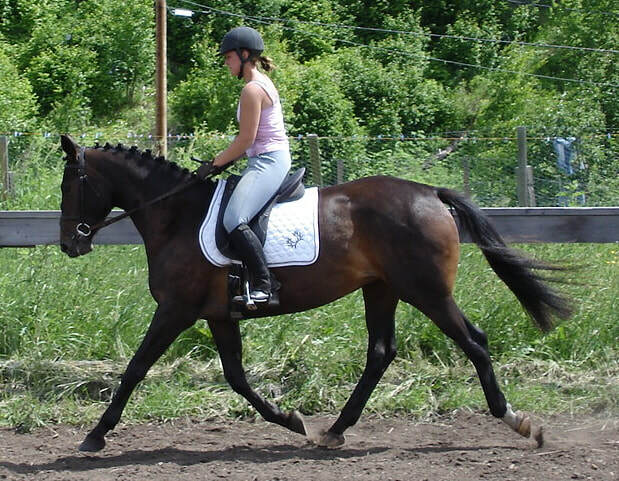 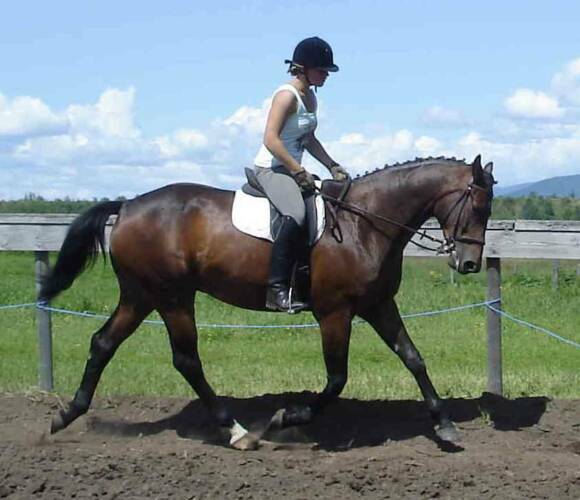 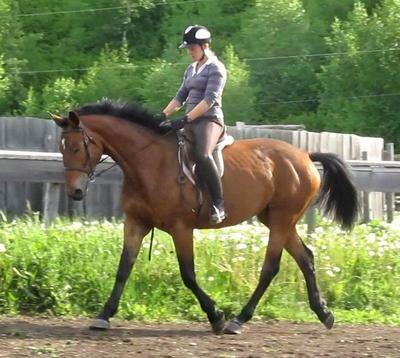 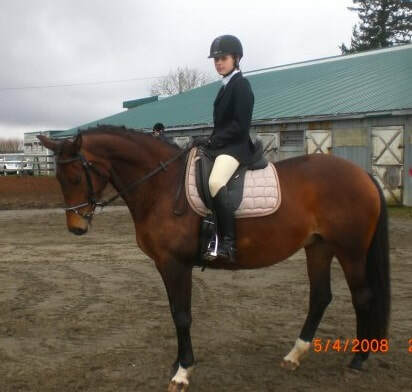 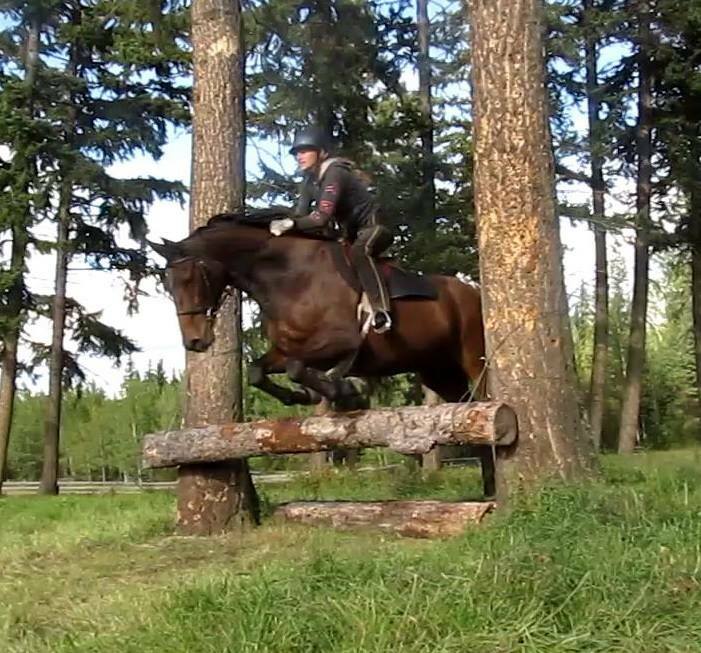 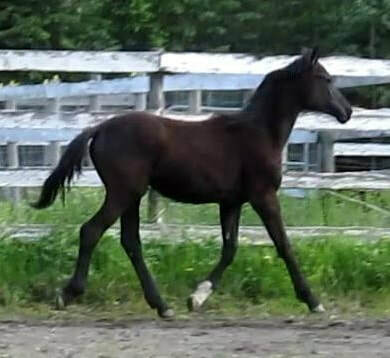 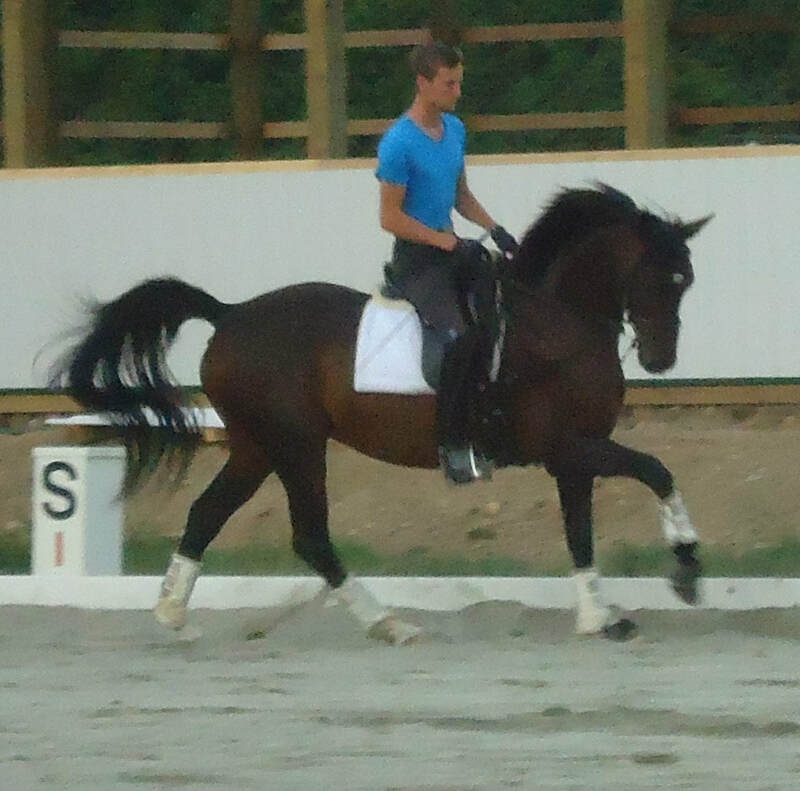 Born 2010 - bay mare,16+ hh. 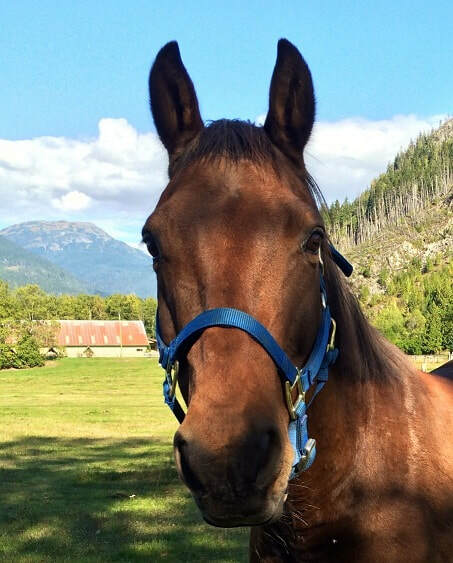 Tunopa is a friendly and brave mare. 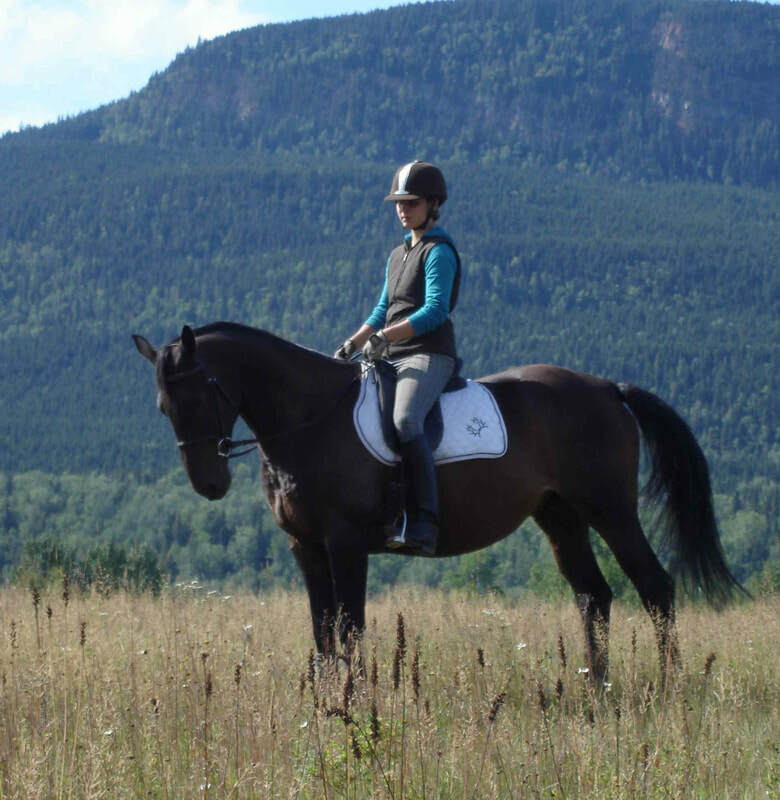 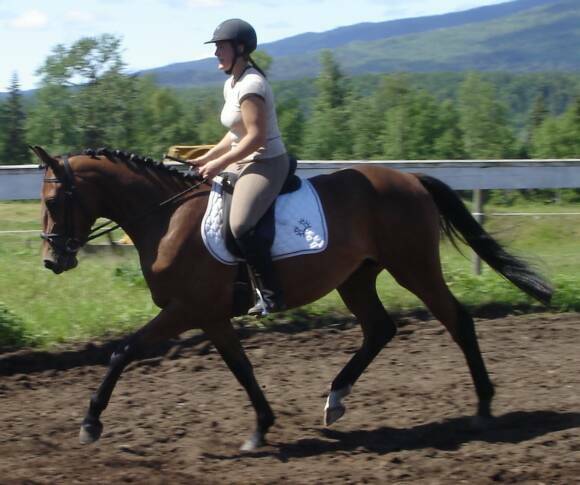 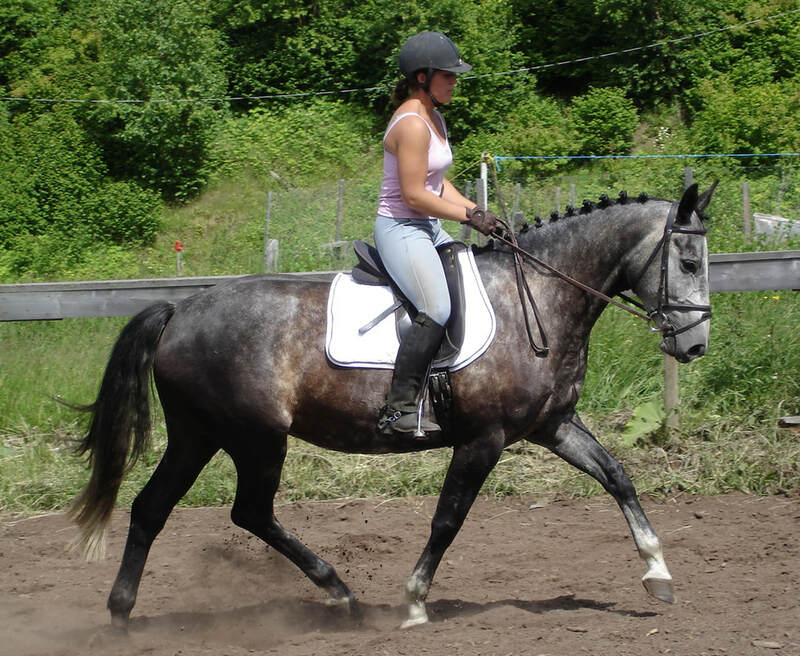 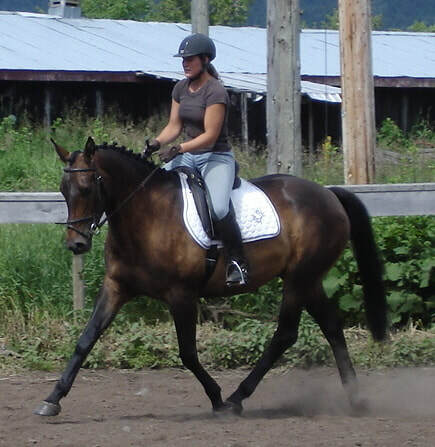 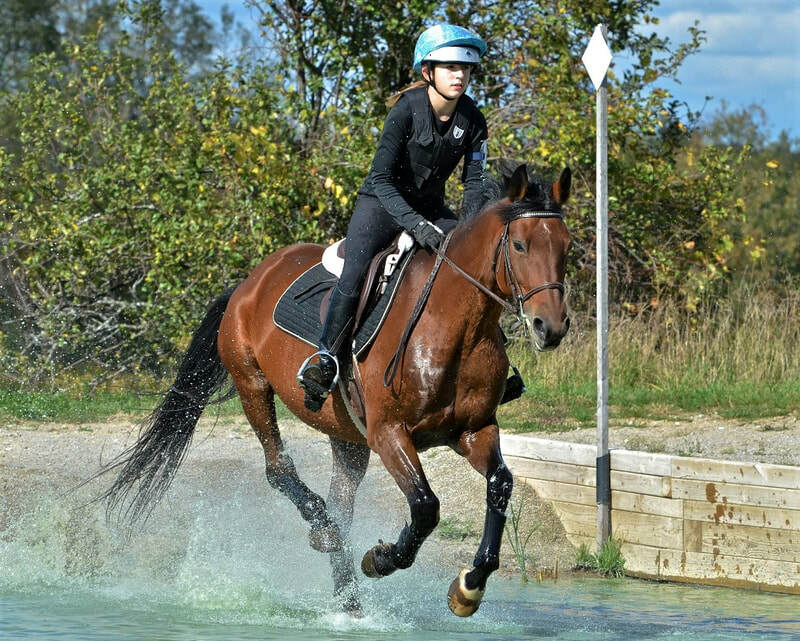 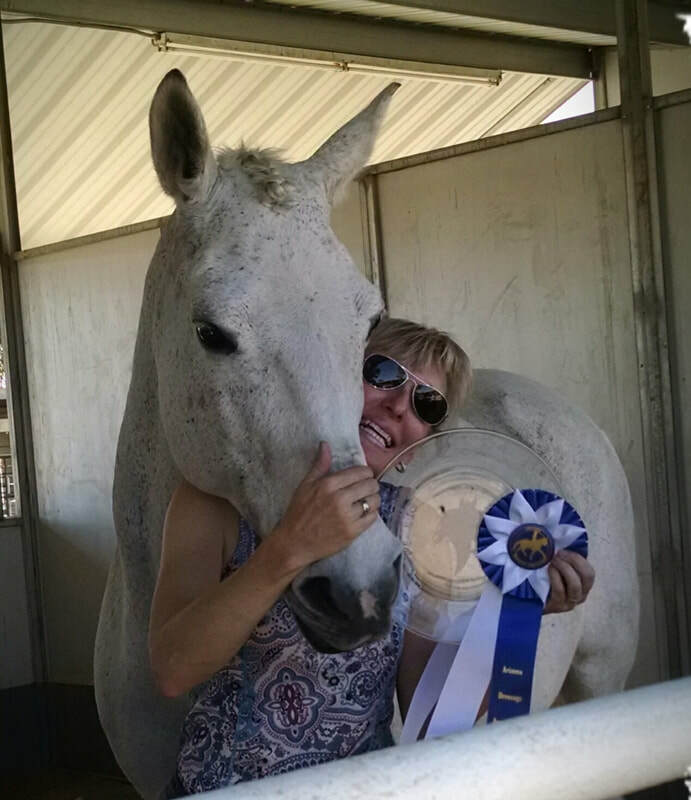 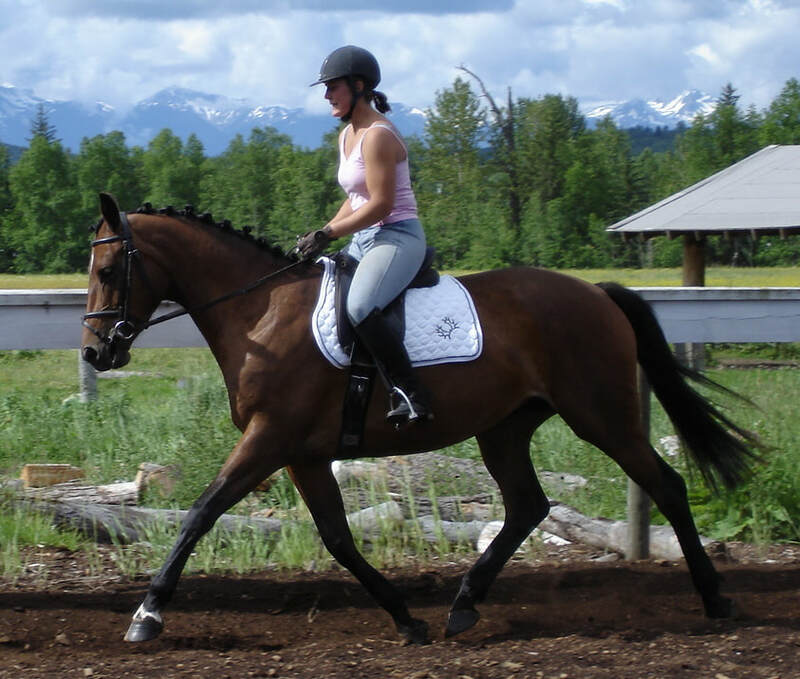 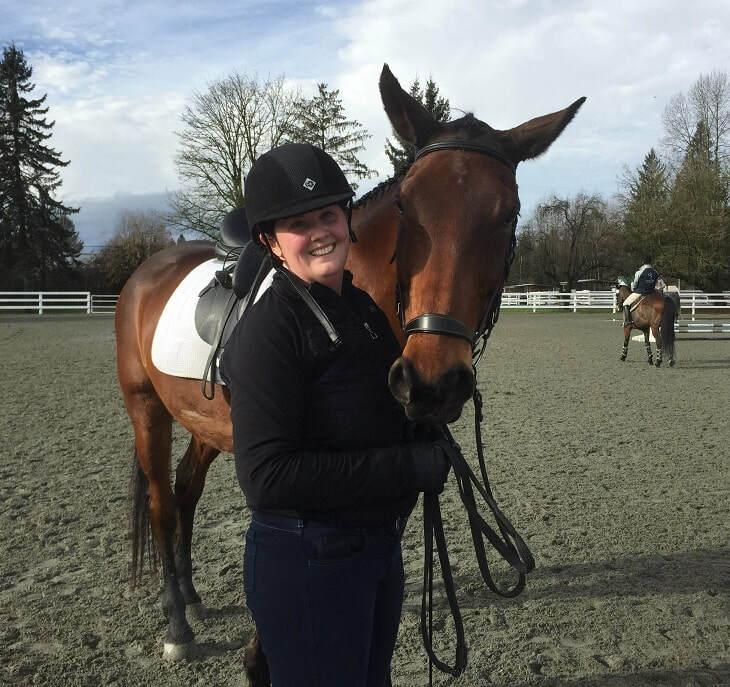 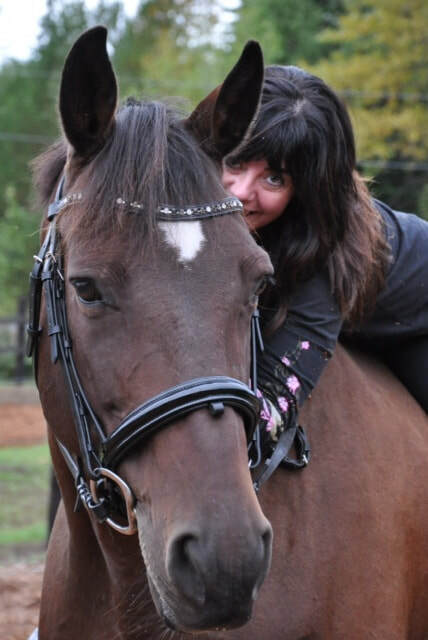 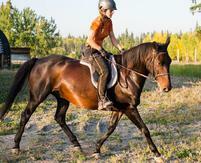 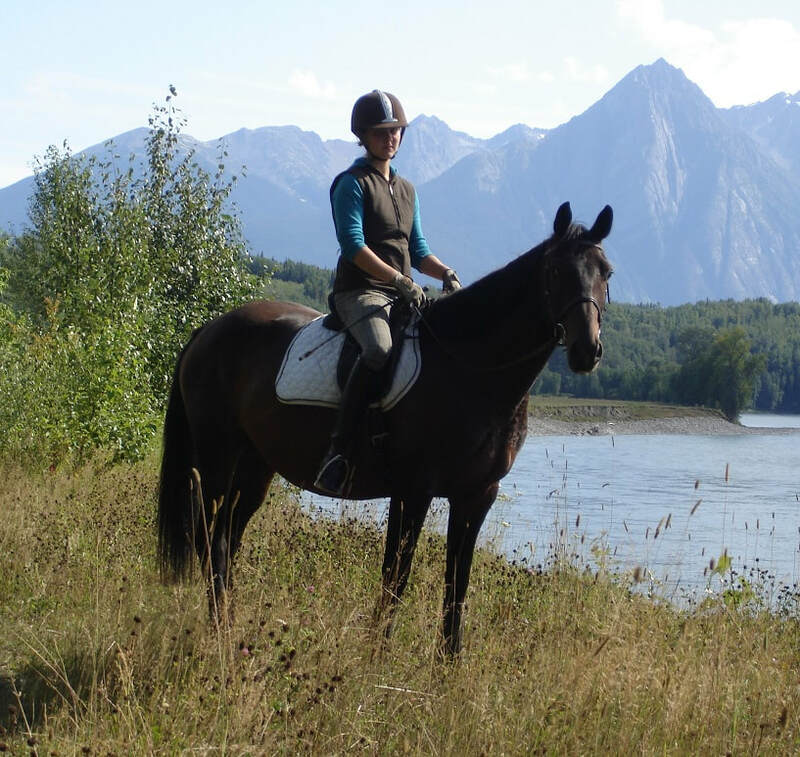 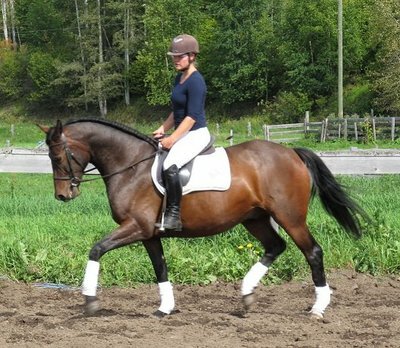 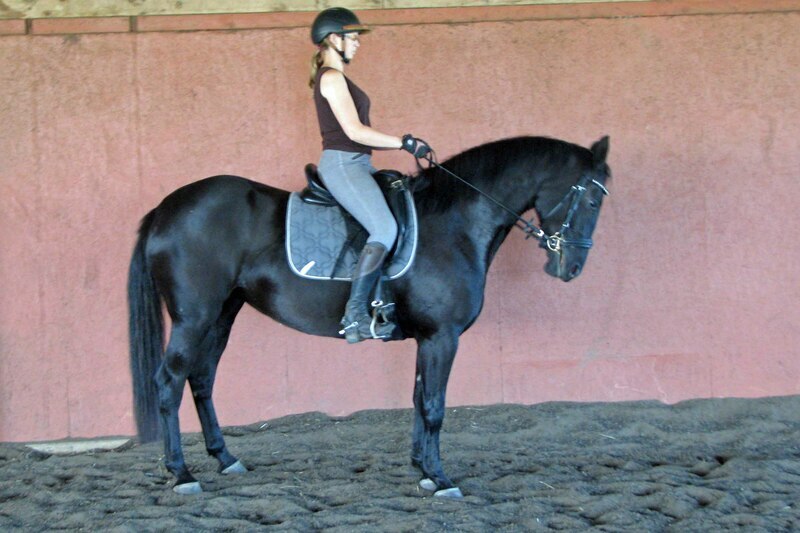 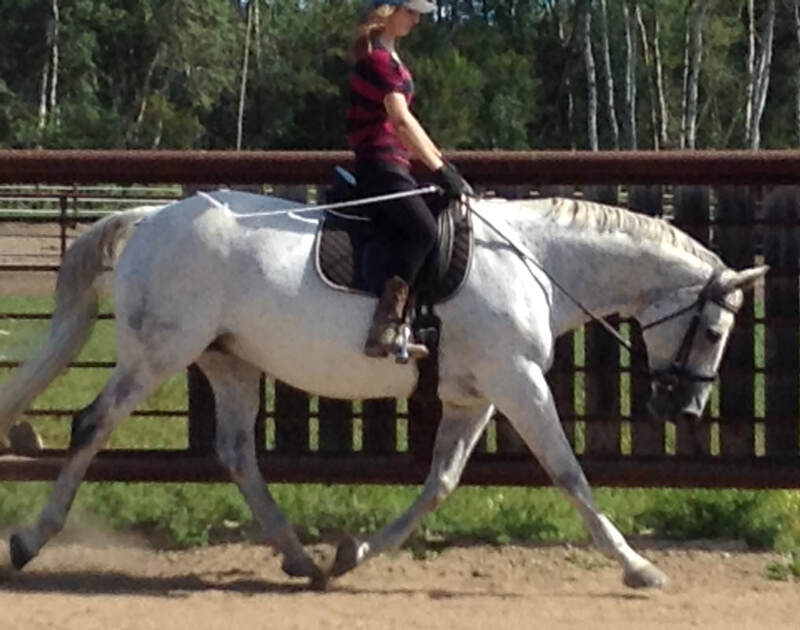 With a calm mind and very trusting personality, she always is looking to please her rider. 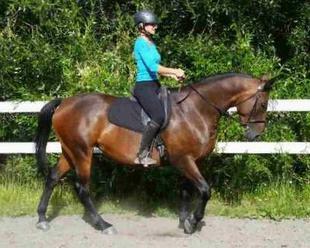 Tunopa is well started under saddle and ready to do serious training. 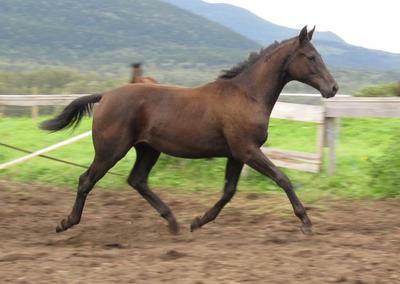 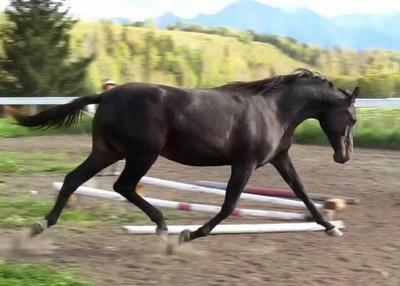 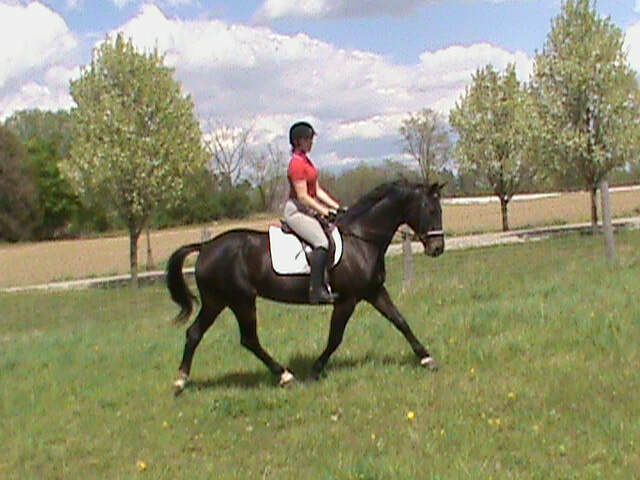 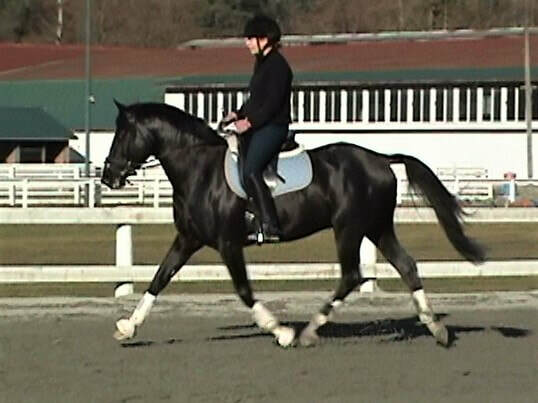 She is athletic with outstanding gaits and loves to jump. 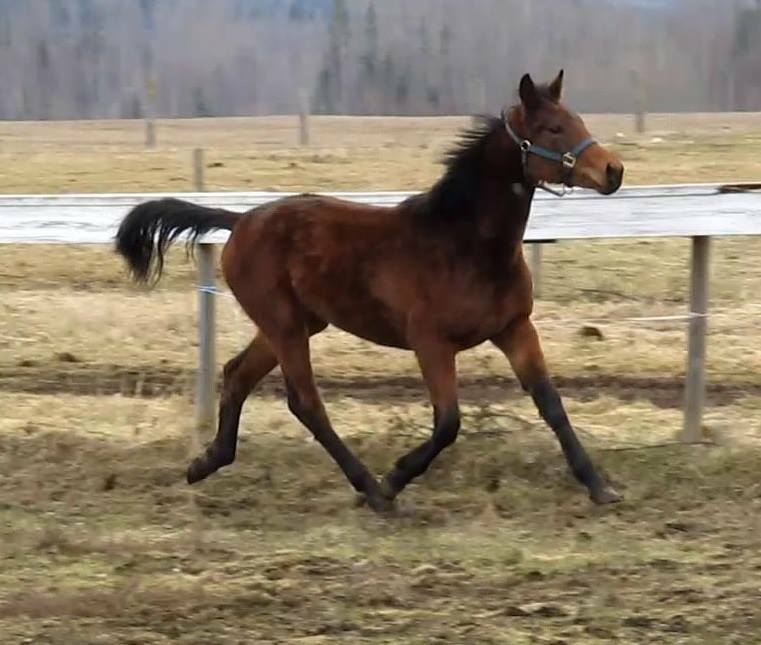 Born April 9th, 2016 - Primorosa is a stunning athletic filly who is showing great potential in all disciplines. 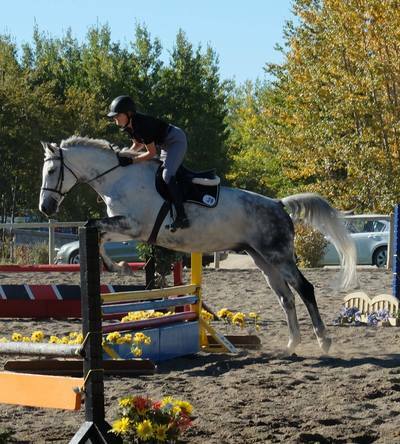 She has excellent coordination for her age, and is an absolute gem to be around. 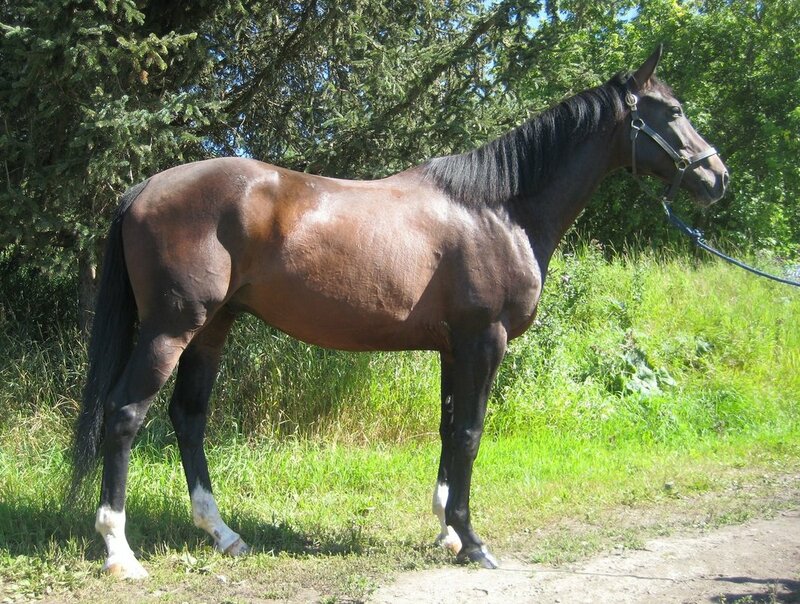 Well suited for someone who would like to go places. 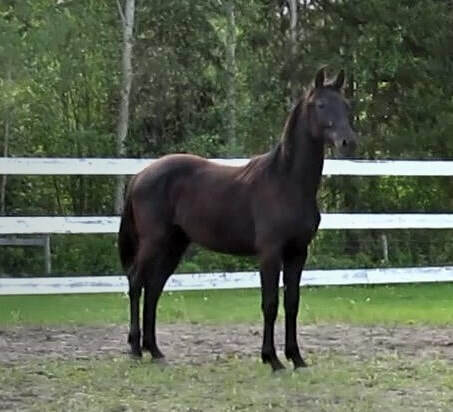 Born May 8th, 2017 - Nada is a gentle soul who would be a great match for someone seeking a calm and loving partner. 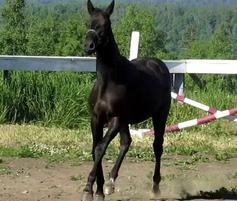 Nada has beautiful movement, and excellent potential. We are excitedly waiting to see where her latest growth spurt is taking her. 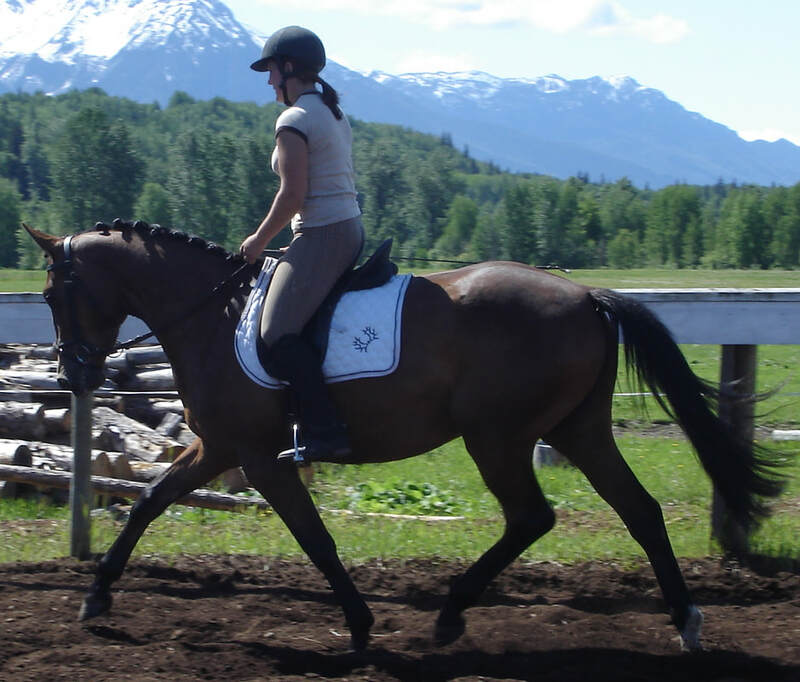 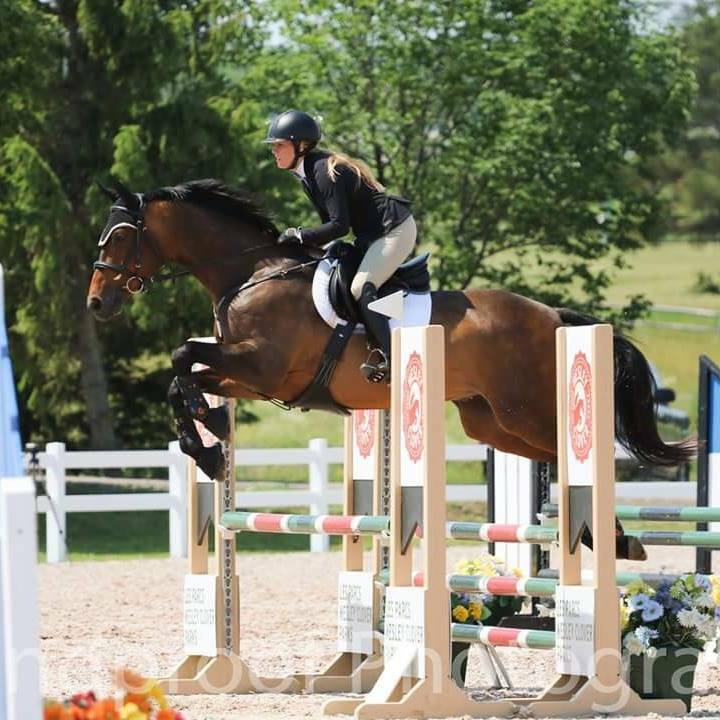 Our younger ones are perfect for those riders who like to be involved in their horses' lives as early as possible, contact us for help finding a perfect match.